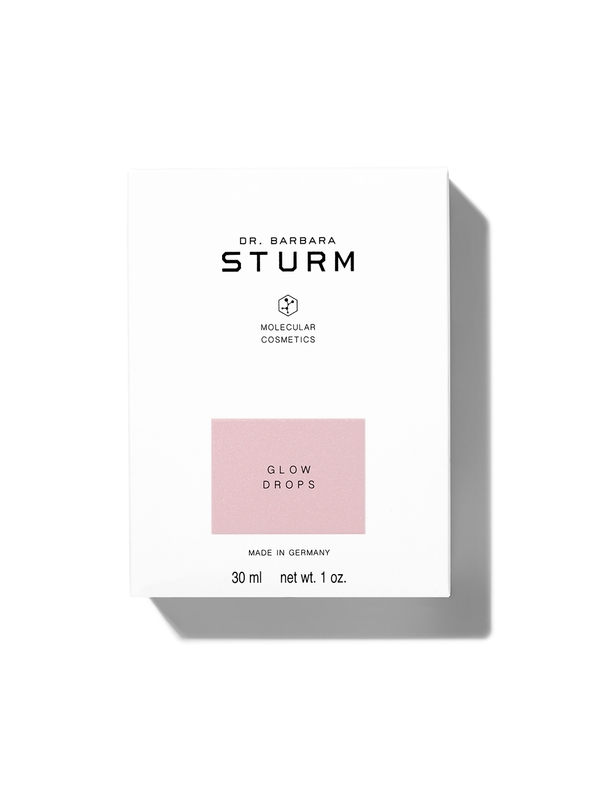 Glow Drops are Dr. Barbara Sturm’s latest skincare creation, designed to make your skin glow. 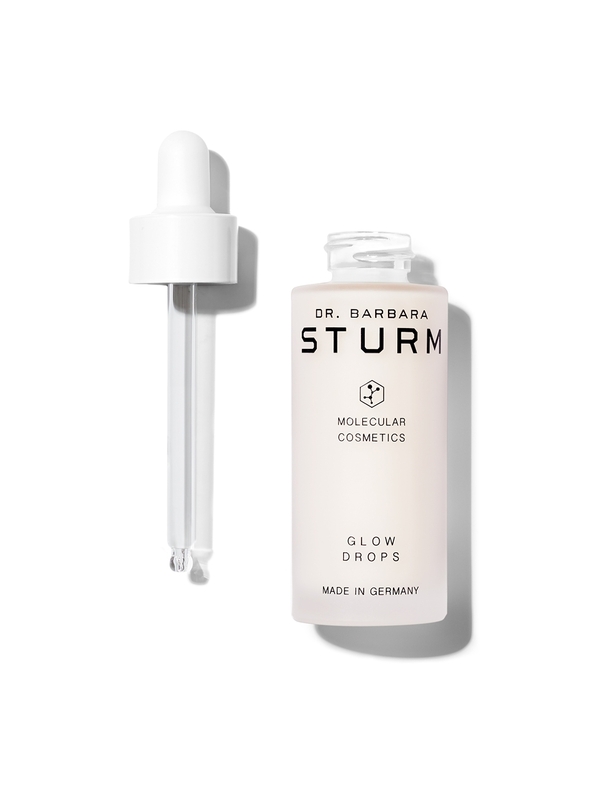 The potent anti-aging compounds in Glow Drops perfect skin quality and health by providing deep hydration, fundamental nourishment, and pore refinement. long-term. The long term glow comes from ingredients like Purslane, Bistorta Root, Rosa Canina, and Sweet Almond Oil. 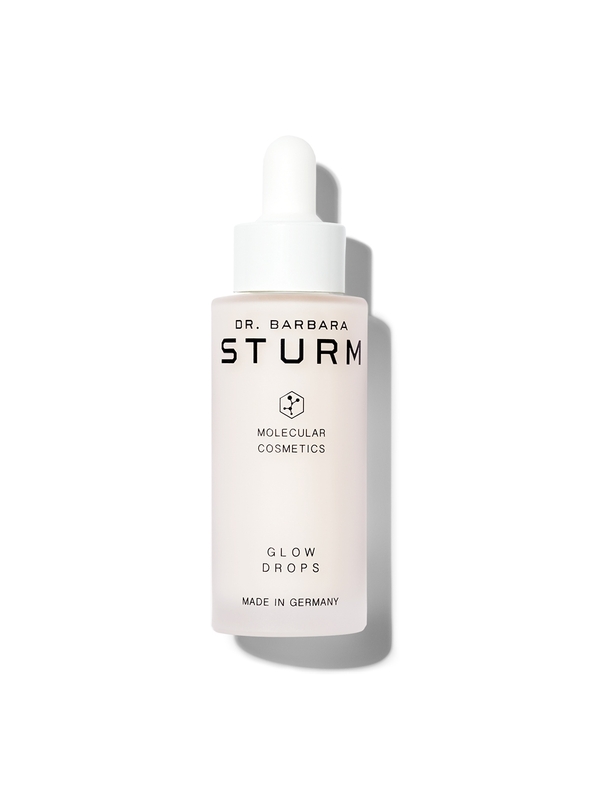 To go for the glow, apply Glow Drops as a finisher to your skin care regimen, and use as a touch up throughout the day. Place a pipette’s length in the palm and spread over the face, eye area, and neck, gently patting it in. 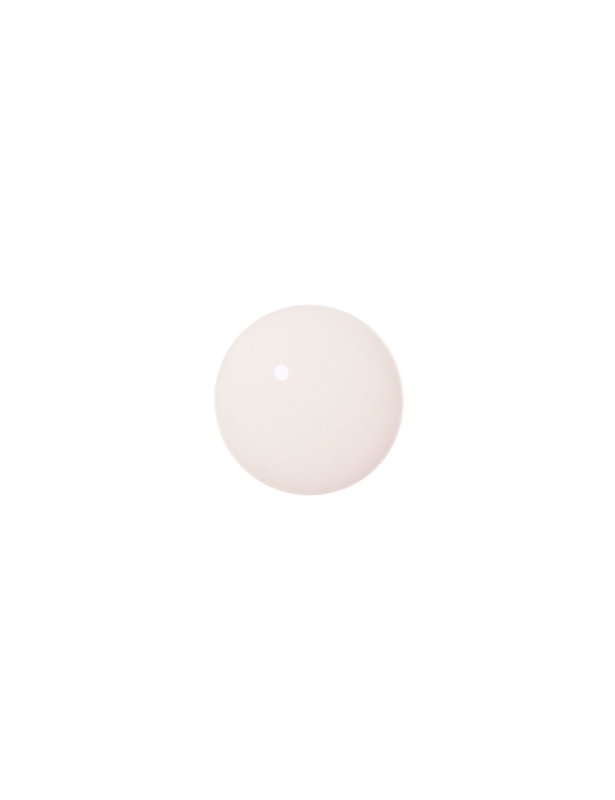 Apply the following moisturizer for a lit-from-within glow, over makeup, or combine with your preferred skincare regimen.